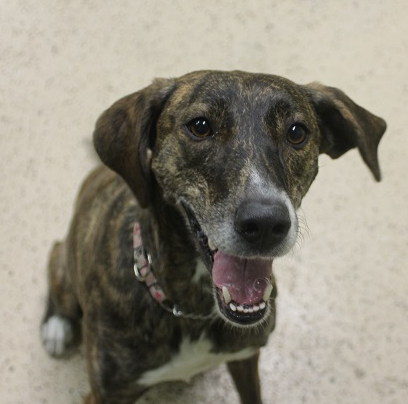 (Main picture, happy little Lily, a 3 year old hound mix looking for a new adoptive family. 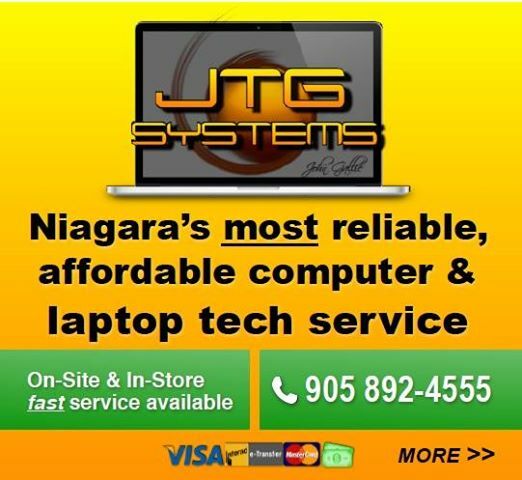 Click HERE for more information). I am happily embracing the sporadic glimpses of spring weather that have kindly graced us over the past few weeks. I hope the overdue warmth decides to unpack and stay awhile. I think I can speak for the masses when I say I’m ready to toss my heavy outerwear in a box, stow it away and pay it no mind until the return of autumn. One thing I am very much looking forward to is extending the outdoor journeys I take with my dog by my side. Our mutual love for long walks is guaranteed to be nurtured in the coming season. (Below, Ms. Walker would sure like a stroll around the block with a new family! 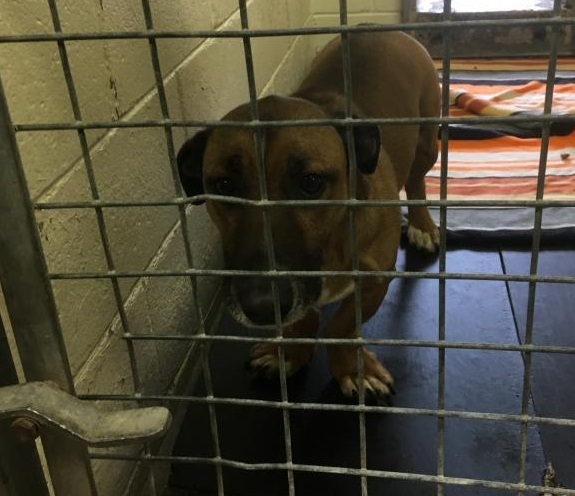 For more informaton about this 5 year girl please click HERE). It’s amazing what a little boost in activity can do for your spirit! A stroll a day keeps good energy at bay. Well, that’s what I believe. 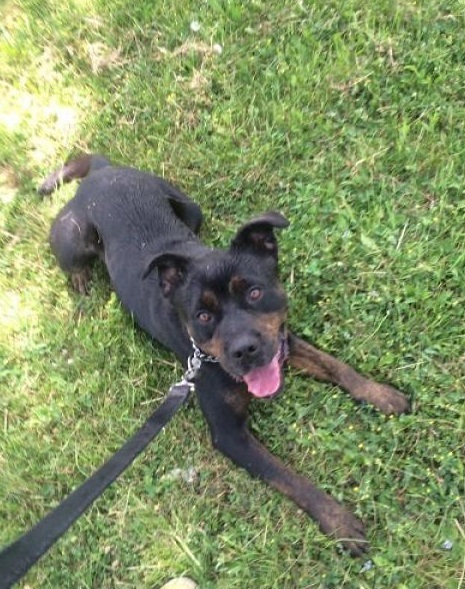 Carlos would agree, he’s a Rotti Mix that has been at the Humane Society for a year and he loves his walks! He’s been waiting ever so patiently for a new family. A dog walker at the shelter says he is great on a leash. (Carlos, pictured below. For more information click HERE). Can’t forget Lily, a 3-year-old mix that loves to romp around (main picture). She is a fantastic candidate for companionship with someone who has an active lifestyle. These pooches are available for adoption, come see for yourself how delightful they are by visiting the shelter! Dog walking is a lot of fun, and it benefits both parties in tandem. You get a dose of exercise, fresh air, and special bonding time. You are your dog’s everything, and that slice of time out of your day means so much to your beloved furry friend! Your animal is able to exert energy and explore new environments through their senses. A lack of exercise required for your type of dog can result in destructive behaviour due to boredom. Plus, having a pooch gives way to opportunities to explore your surrounding area! You could look into dog-friendly hiking trails and parks. 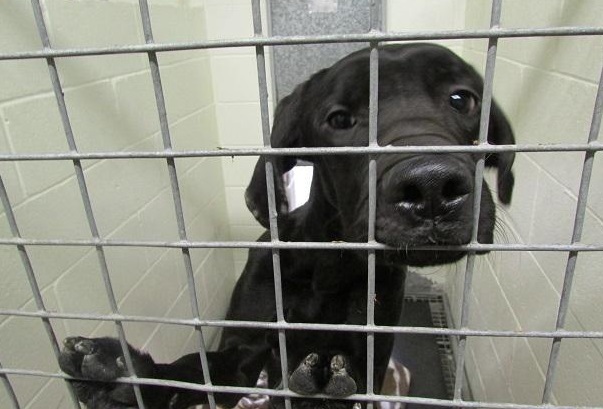 (Below, Nicholas, a one year old Lab Mix waiting at the shelter for a new family now! For more information click HERE). The way my dog lights up like Christmas tree when I grab her leash is equal parts hilarious and heart-warming. The four-legged friends at the shelter are no different. The volunteers that spend time with the animals, taking them out for walks and play dates, are unsung heroes. They simultaneously provide the joy of affection while working on strengthening socialization and basic skills, like proper leash etiquette. It’s a great way to make a difference to those animals in need. (Below Mingo, a Dachshund Mix who would love a new owner with a laid back lifestyle! For more information click HERE). The Humane Society thrives from community support. If you are interested in helping out there are many ways in which you can do so. Does this appeal to your interests? 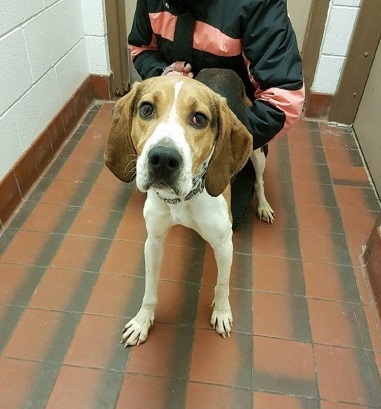 If you are seriously considering a volunteer position at the Niagara Falls Humane Society, visit us at nfhs.ca for more details on how you can help. The animals’ gratitude towards your care taking is immeasurable. Come on, let’s go for a walk! Previous post Welland Man Wins!